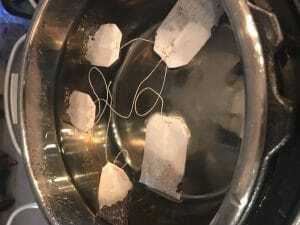 This entry was posted in Cooking Adventures and tagged beverages, easy, Instant pot. Bookmark the permalink. This tea is amazing! And so simple. 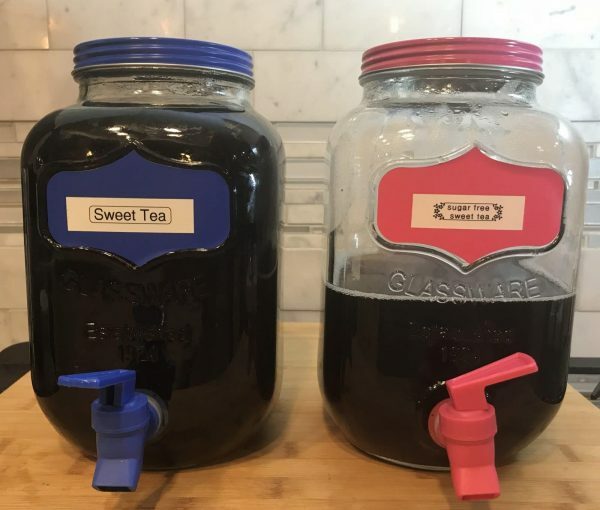 I never would have thought to use my instant pot to make iced tea!! I love Starbucks green tea and lemonade but it gets so expensive so I make something like it at home. Using my instant pot will be so much easier!